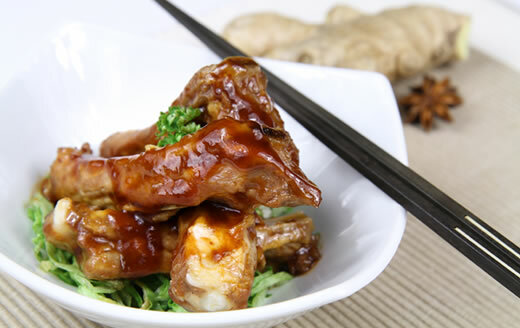 The new spare ribs are certainly not just for the Oriental food market. One of the key aims for Kim’s Food in the coming years is to diversify and expand into a wider range of cuisines in the food sector. Spare ribs are the perfect product, as barbecued ribs are one of the favourites in pubs and bars across the UK, and Kim’s Food is very keen on working with new customers for this market.